You are currently looking for Holiday Cottages in Newquay to help you find the right cottage break you can filter the results. The Shack (Newquay) sleeps a maximum of 5 people. 3 Quay Court (Newquay) sleeps a maximum of 8 people. 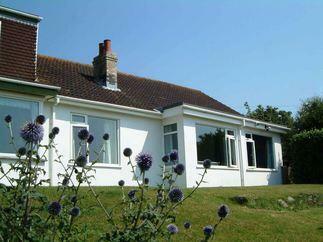 Sea Pink - Bredon Court (Newquay) sleeps a maximum of 4 people. White Lodge Apartment (Newquay) sleeps a maximum of 2 people. 1 Sunset Apartments (Newquay) sleeps a maximum of 2 people. Flat 1, One Lusty Glaze (Newquay) sleeps a maximum of 4 people. 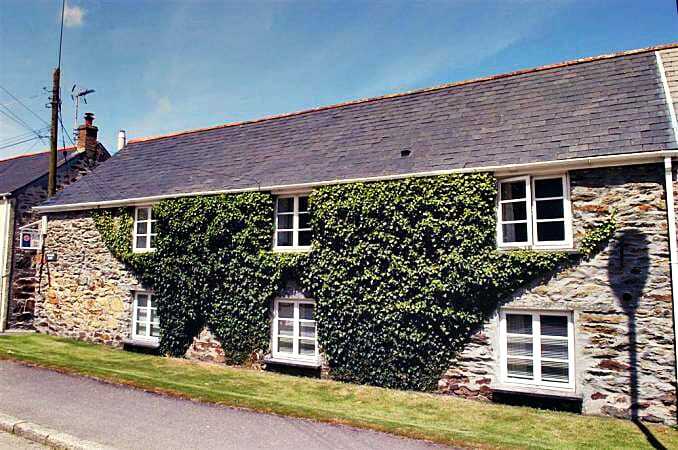 Palm Cottage (Newquay) sleeps a maximum of 6 people. Driftwood (Newquay) sleeps a maximum of 6 people. 4 Ocean 1 (Newquay) sleeps a maximum of 4 people. Saltwater (Newquay) sleeps a maximum of 6 people. 16 Ocean Heights (Newquay) sleeps a maximum of 6 people. 49 Atlantic Reach (Newquay) sleeps a maximum of 4 people. Atlantic Edge (Newquay) sleeps a maximum of 4 people. Ocean Heights (Newquay) sleeps a maximum of 6 people. Gwillen (Newquay) sleeps a maximum of 8 people. 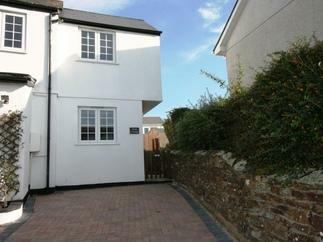 4 Trevanson Mews (Newquay) sleeps a maximum of 6 people. Fistral Outlook (Newquay) sleeps a maximum of 6 people. 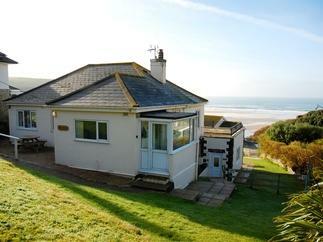 Barlendew Lodge (Newquay) sleeps a maximum of 4 people. 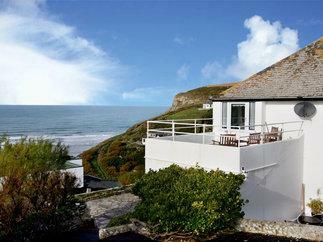 Lake View Lodge (Newquay) sleeps a maximum of 6 people. Fistral Breeze (Newquay) sleeps a maximum of 6 people. Fistral Coast (Newquay) sleeps a maximum of 8 people. 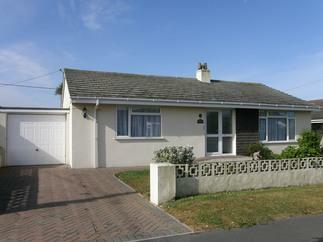 47 Bredon Court (Newquay) sleeps a maximum of 4 people. Windrush (Newquay) sleeps a maximum of 8 people. 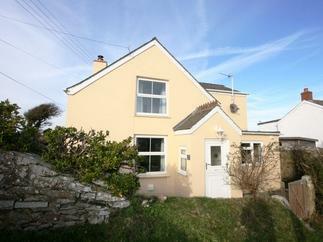 Humble Cottage (Newquay) sleeps a maximum of 4 people. Apartment 28 (Newquay) sleeps a maximum of 5 people. Little Fistral (Newquay) sleeps a maximum of 4 people. 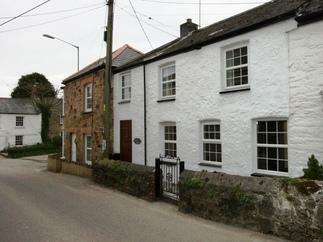 Candles Cottage (Newquay) sleeps a maximum of 4 people. Sunset Apartments (Newquay) sleeps a maximum of 2 people. The Cottage (Newquay) sleeps a maximum of 2 people. 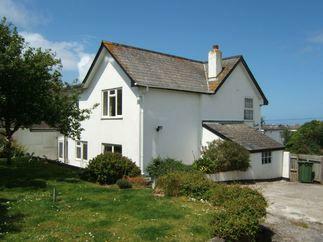 Tewennow Cottage (Newquay) sleeps a maximum of 2 people. 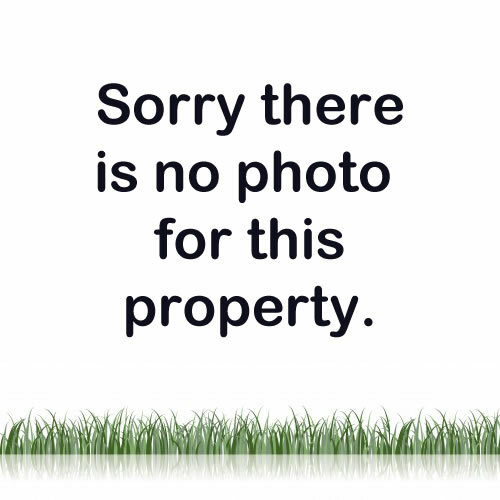 Penthouse Flat, Pentire Point (Newquay) sleeps a maximum of 6 people. Seascape (Newquay) sleeps a maximum of 6 people. 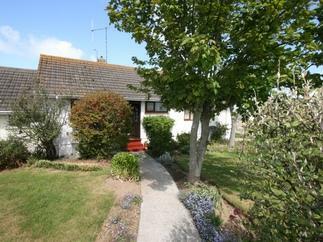 The Litte Hideaway (Newquay) sleeps a maximum of 2 people. Seagrass (Newquay) sleeps a maximum of 10 people. Nalu Ohana (Newquay) sleeps a maximum of 8 people. 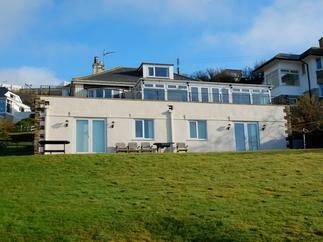 Porth Beach House (Newquay) sleeps a maximum of 4 people. 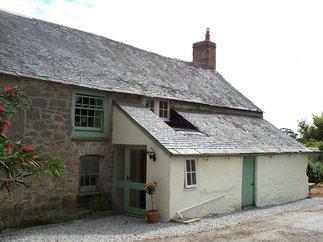 Forge Cottage (Newquay) sleeps a maximum of 4 people. 5 Ocean Heights (Newquay) sleeps a maximum of 6 people. The Salt House (Newquay) sleeps a maximum of 12 people. Willow Lodge (Newquay) sleeps a maximum of 7 people. 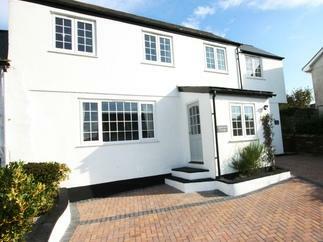 18 Ocean Heights (Newquay) sleeps a maximum of 6 people. Apartment 46 (Newquay) sleeps a maximum of 4 people. Sea Campion - Bredon Court (Newquay) sleeps a maximum of 4 people. By The Sea (Newquay) sleeps a maximum of 4 people.